Leo fashion designers posses a natural creativity and flair because this, the fifth sign of the zodiac, is akin to creative urges, recreation and fun! What better than this philosophy as starting point for the field of design! We know that Leo people are proud, typically the Lion will strive for greatness in their chosen field. As their lucky cosmic colour, Leo works well with gold. Notice how the Luis Vuitton monogram is gold? YSL uses it with silver and Michael Kors in particular can’t seem to drag himself away! Leo fashion designers have the Midas touch… They also work well with baroque and animal print. Don’t Forget It’s Leo’s Time When The Sun’s Shining! Check out the crowning glory on this lot! That’s right, you can tell a luscious Leo by their mane of hair, which is oh so leonine. Even Michael Kors’ sheared blonde barnet is lion-like and a little majestic. Read more in Leo, The Mane Attraction! 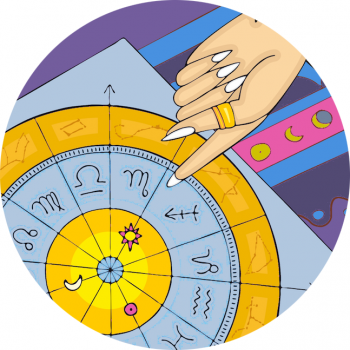 A Design ForLife – Fashion Designer Astrology And Zodiac Signs.